sold at home supply outlets is lightweight 11 gauge fence fabric and thin walled tubing is used for the posts. We install heavy duty fencing chain link with full commercial applications such as driveway roll gates, barbed wire, razor ribbon, industrial drop rods and heavy duty hardware. Repairs and fence maintenance is available for all customers in our service area. We Fabricate and install all types of Ornamental Wrought Iron and Steel Fencing, providing quality custom workmanship at competitive prices. 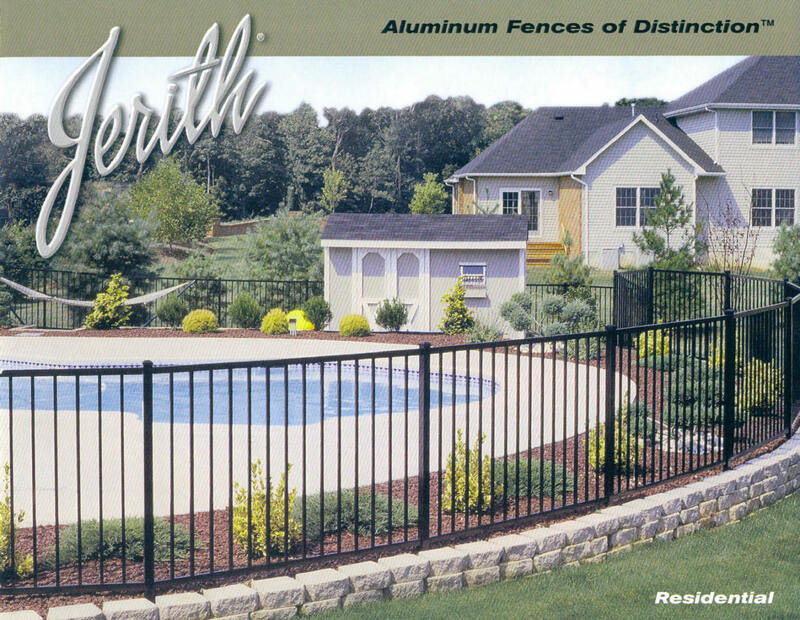 Aluminum fence panels are becoming more popular and are available in a variety of "wrought iron type" styles. The advantages of using aluminum panels are they never need painting or maintenance and no on site welding is required to install. The excessive weight of solid wrought iron fence panels has made shipping this product impractical. Panels and staircases are limited to our local service area and installed by our crews. Click photo to see full sized image. Send mailto:drewsironworks@aol.com with questions or comments about this web site.